U.S. Military Investigates And Finds Itself Not Guilty Of War Crimes In Afghan Hospital Bombing: here. 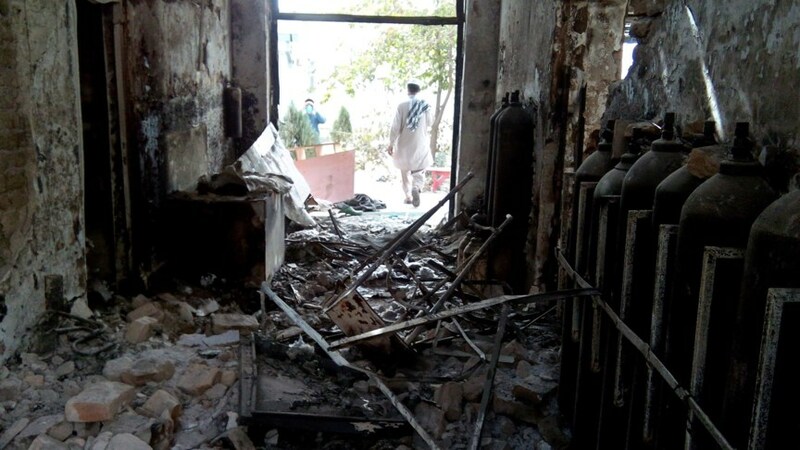 US Still Can’t Escape Calls for War Crimes Investigation into Its Bombing of MSF Hospital: here. This entry was posted in Human rights, Peace and war and tagged Afghanistan, Pentagon by petrel41. Bookmark the permalink.